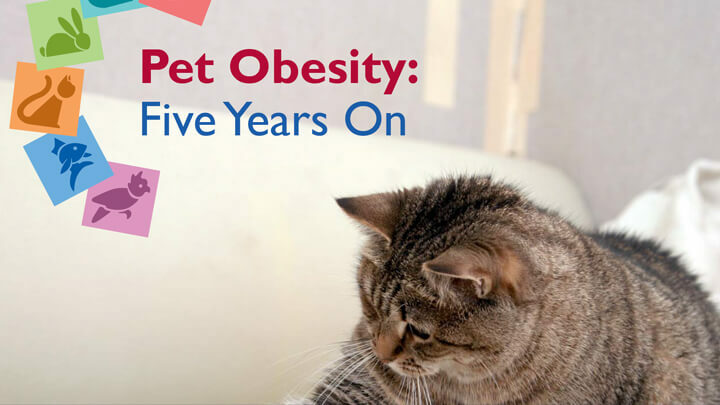 On an annual basis, PFMA conducts comprehensive research looking at pets, nutrition and health. 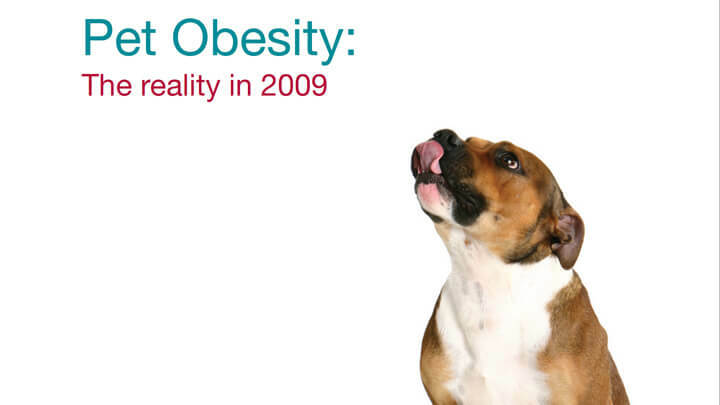 Ten years ago we published our first White Paper Pet Obesity - the Reality in 2009. Then, in 2014 we issued the Obesity Report - Five Years On. Insert images of paper as seen on weight management tools page (current site) or boxes to side? It was in light of these findings that we focused our efforts on producing a wider range of weight management tools – all found here in our Healthy Weight Hub. Later this year we will be publishing a new White Paper looking at current levels of obesity, owner habits and perceptions. We will also analyse nutrition and weight management trends.